If you know organizational training, you know VILT is the most effective cloud based training modality around. And in order to implement virtual instructor-led training (VILT) in your organization, you first need senior management buy-in. The first two articles in this VILT series focused on what makes a successful VILT and how to adapt traditional content into VILT format. Well, now it’s time to move on to the next stage and show you how to make the perfect business case for virtual instructor-led training. In this article, you’ll find a comprehensive guide to answering the three executive concerns, and getting your executives convinced virtual instructor-led training pays off big time. 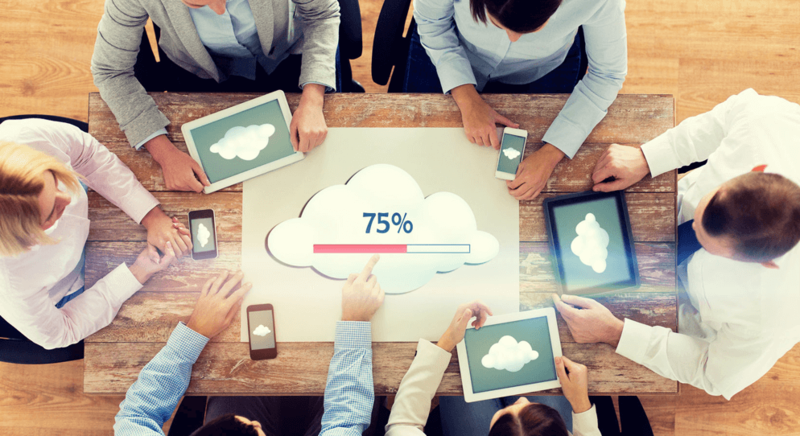 Show accurate ROI, present effective KPIs, and ultimately, leave your senior management with the powerful conclusion that cloud based training is not a matter of choice, it is a matter of necessity to keep the organization’s competitive edge.